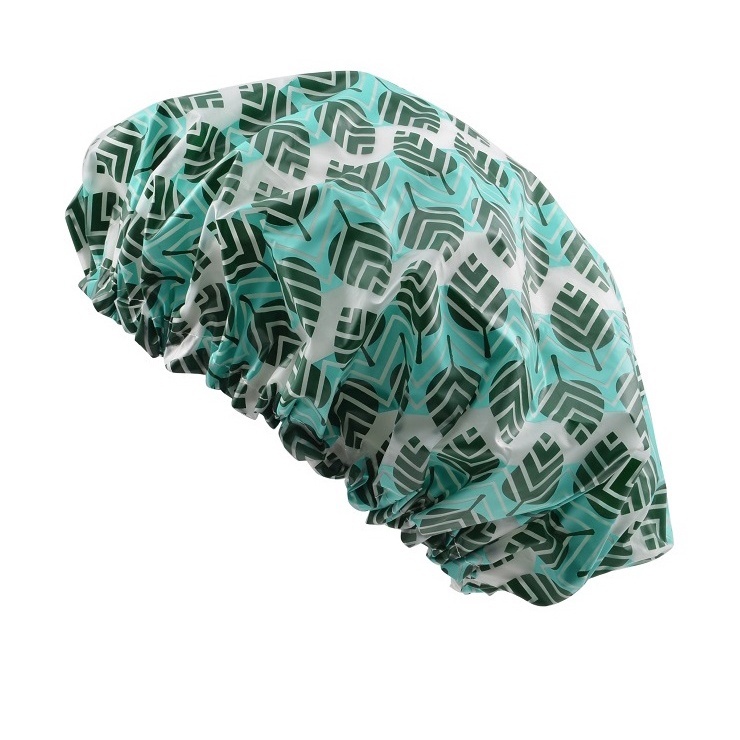 Shower cap to keep your hair dry while showering or bathing. Comes with a storage case. 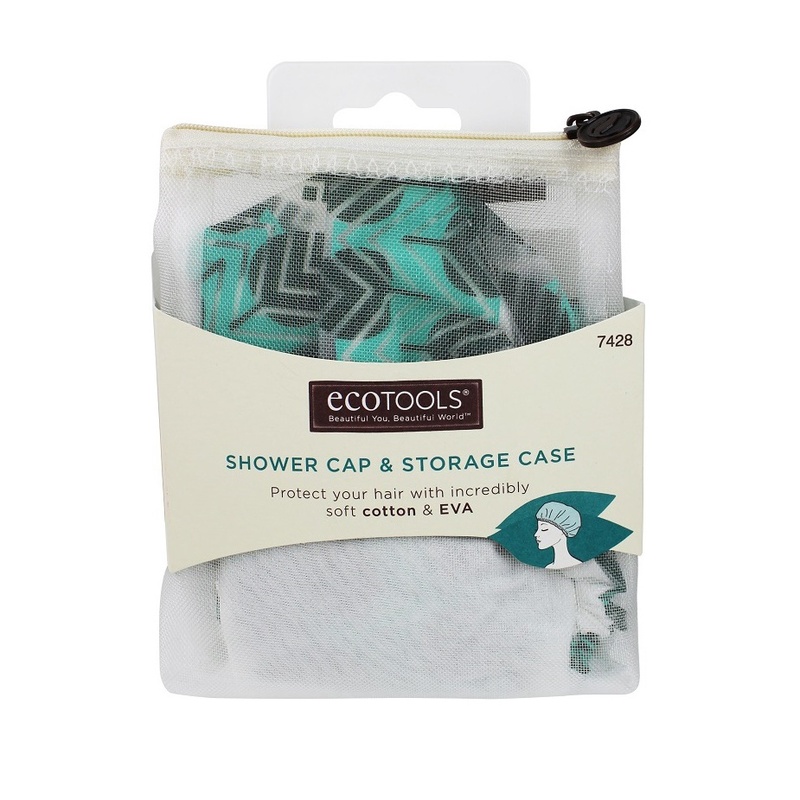 Made from organic cotton & EVA.